Durable and elegant, tile roofs are among the oldest roofing materials used in homes and commercial properties alike. Despite being made of the same material, clay tiles can vary in terms of appearance. 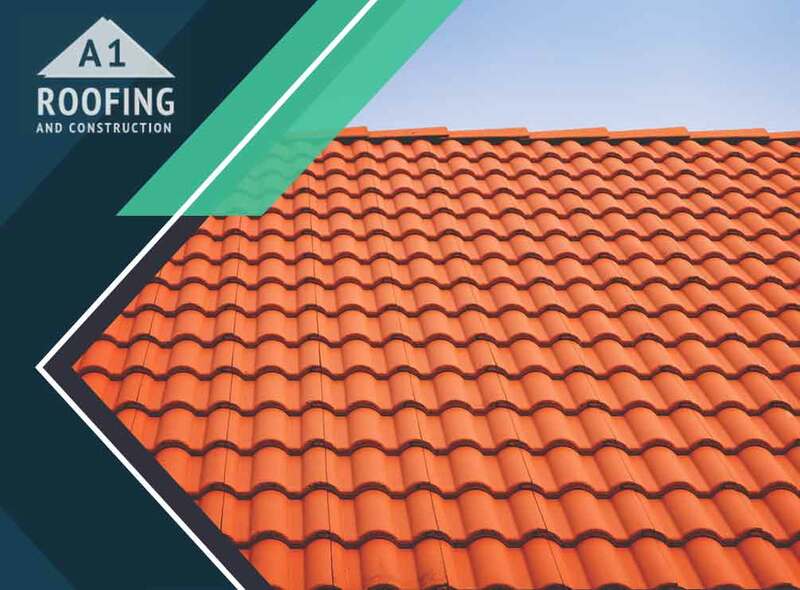 Today, A1 Roofing and Construction takes a look at the different installation patterns used in clay tile roofing. Clay tile patterns can be categorized by how prominent they are. High-profile patterns are easily distinguished by their prominent upward curves. On the other hand, low-profile clay tiles end up having a mostly “flat” appearance. Medium-profile tile has a noticeable curve, but is significantly more subdued than high-profile patterns. Clay tile roofing can also be sorted according to the pattern of their side profile (how they are viewed from the side). An overlapping profile – as its name suggests – features individual tiles overlapping each other while butting tiles are laid out edge to edge. Interlocking profiles are also laid side by side, but have special grooves or notches designed to lock adjacent tile edges. A feature exclusive to high- and medium-profile tile roofing, birdstops are the physical barriers designed to close off gaps formed by the bottom row of tiles. Although mainly designed to keep birds from getting inside the roof, birdstops also help prevent other pests, debris, water and strong winds from getting underneath the tiles. Most tile roofs installed by roofing contractors have uniformly colored tiles. However, some may choose to have differently-colored tiles to enhance the look of their home. The most common example of this is using different shades of brown, red and gray to create a dynamic-looking roof surface. Learn more about the clay roofing options available to you. A1 Roofing and Construction is the most trusted roofing company in Providence and Tiverton, RI, and Newport, NJ. You can call us at (401) 265-1019 or fill out this contact form to request a free quote.